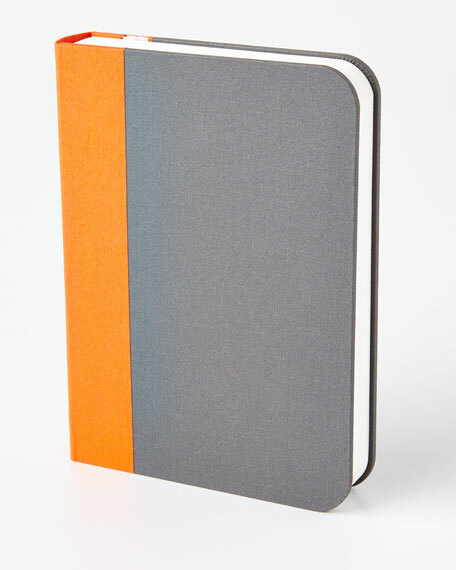 An NM favorite chosen by the editors of ELLE DECOR. 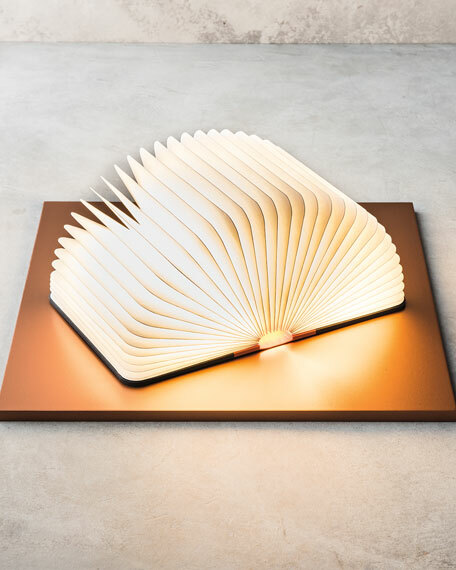 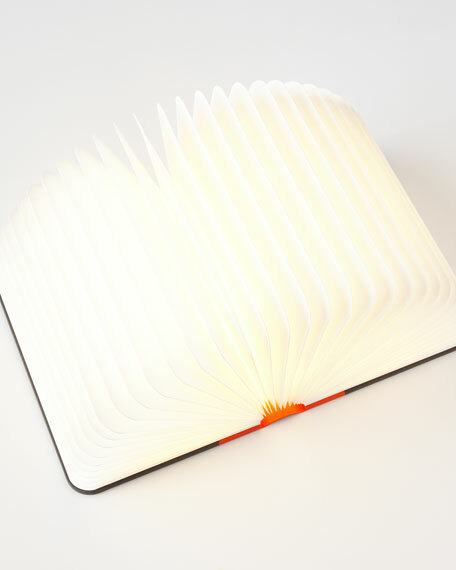 Multi-functional lamp that conceals itself in the form of a hardcover book. 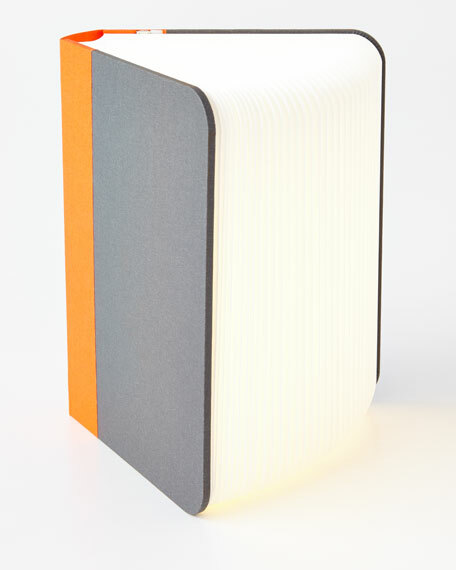 Cover material, heavy-duty Buckram bookcloth; body material, recyclable, water-resistant Tyvek®. 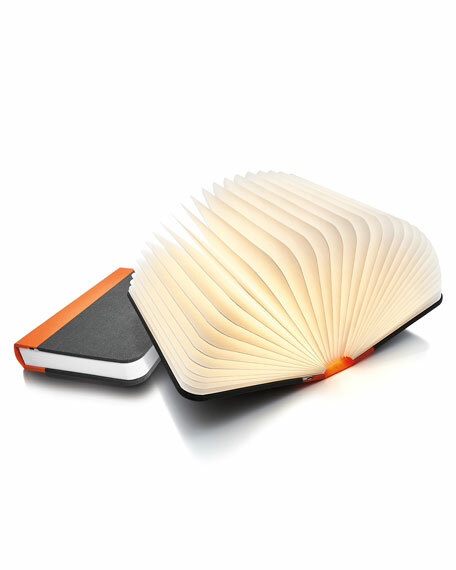 6.5"W x 1.25"D x 8.5"T, closed.